Adams calendar was recently confirmed to be the oldest man-made site in the World and was also discovered to be very extensive – see video below. No one knows who built all the constructions or why. No skeletons have been found, or real artifacts. Whose ancestors were they? But, still the question remains. 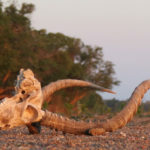 Did the Bushveld ever have Khoisan (Bushman) people? 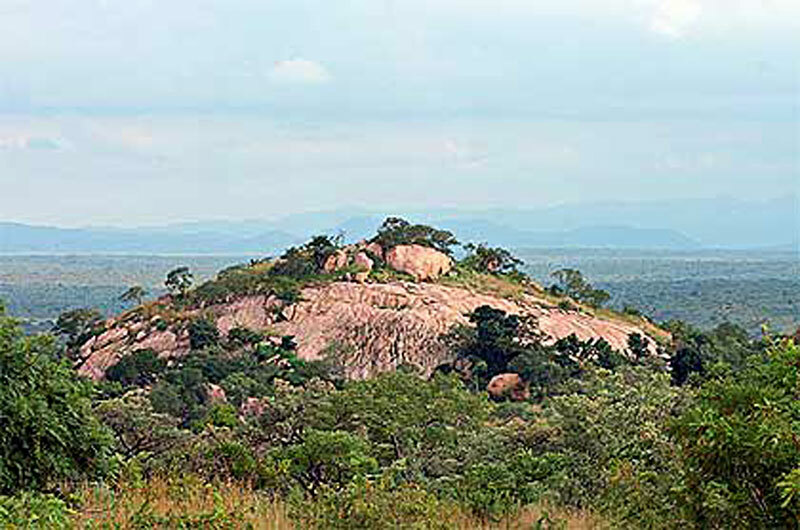 And yes, the bushveld has Megaliths and rock art. 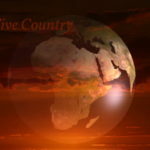 Could this mean the paintings and rock art were done by the same San peoples’ ancestors who are famous for their rock art in Southern Africa? 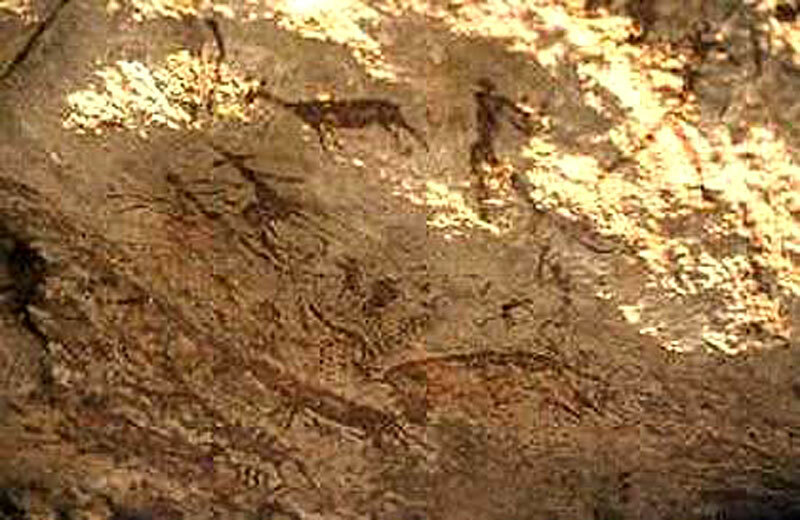 James Stevenson-Hamilton, the Kruger Park’s founding game ranger, discovered the first rock paintings there in 1911. 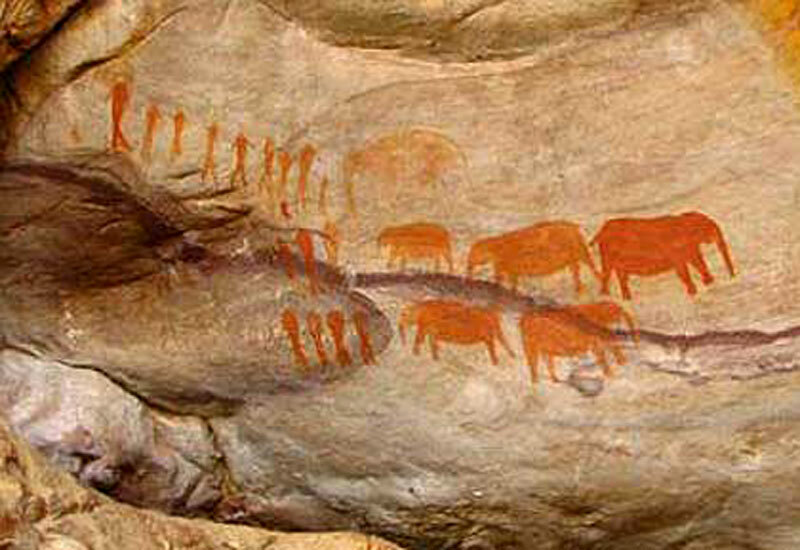 There are now over 120 locations of rock art in the Kruger Park. 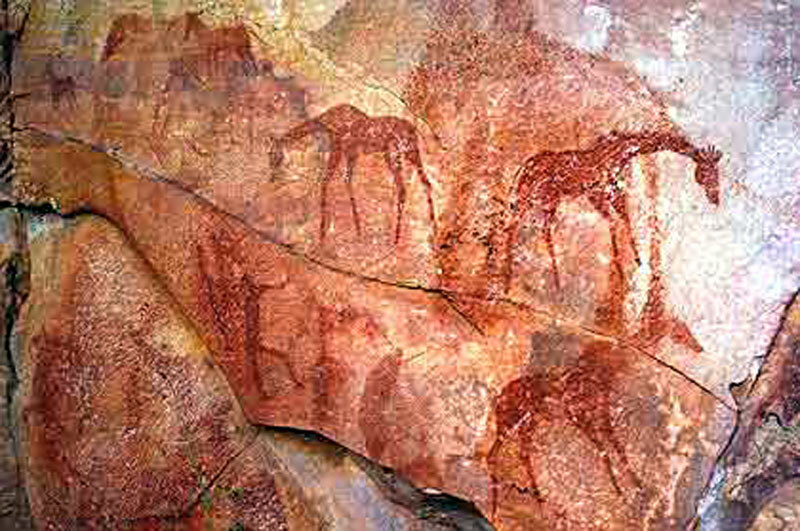 Both the Megalith makers and the Khoisan cared enough about themselves and future generations to leave art forms to tell their story. Rock art is literature and the same literature as I hope this article is going to turn out to be. 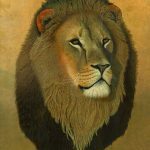 In art history, the definition of prehistoric art, is that which was created in pre-literate times, when man kept history alive by art forms and oral tradition. Record keeping was limited to visual traces left behind in the form of cave paintings, megalithic constructions, (standing stones) and other prehistoric mementos. Every continent and many islands have their own special reminders of those who went before, because their literature still remains for us time see and in some places decipher. 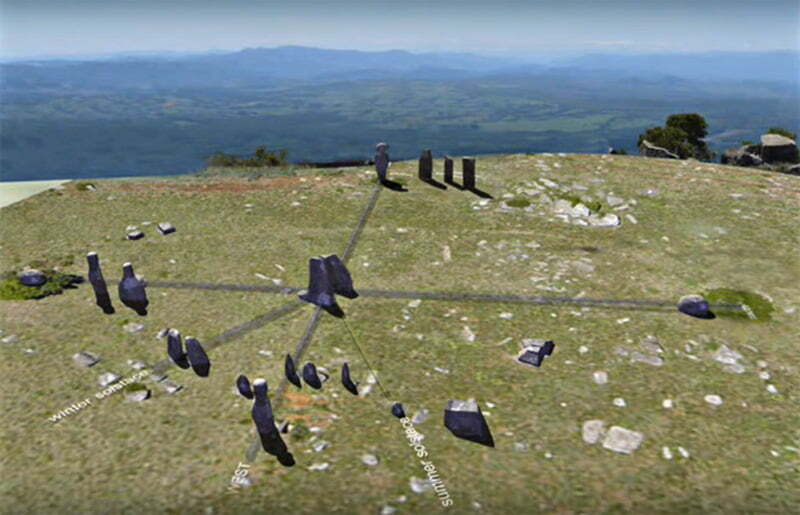 On the hilltops near Kaapsehoop is Adam’s Calendar (a date time calendar). 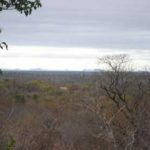 Adam’s Calendar, not made by the Khoisan, is a little known secret and a recently discovered Megalith site at a bushveld escarpment, found in the province of Mpumalanga South Africa. 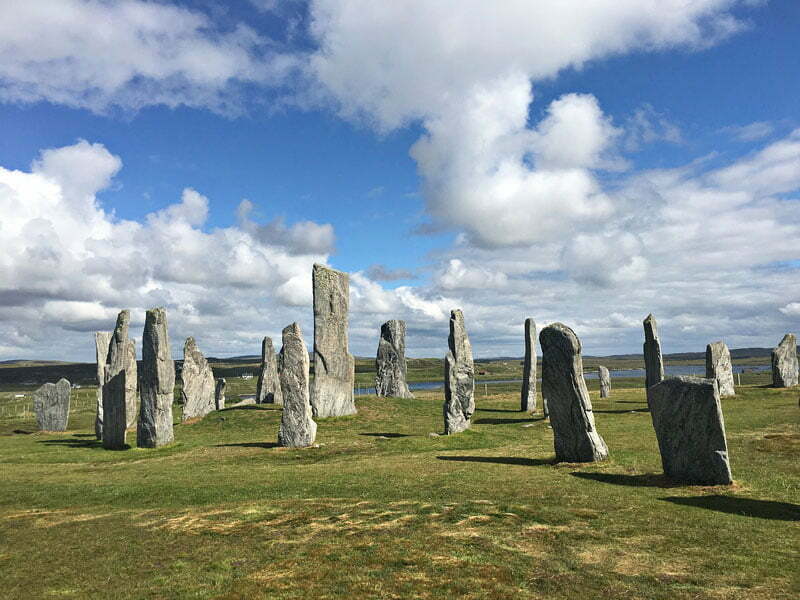 This is a well laid out Megalith for measuring the seasons and more, which also points to the constellation of Orion. Were we First on the Earth? The world is littered with visual cues that we weren’t the first. Baby Boomers, Generation X-ers, Generation Y-ers, Millennials; we’re only the latest in the lengthy parade of humanity. Let’s go back to long ago; when man was still struggling to explain his own world and understand his place in the greater scheme of things. Without written language and with limited materials, he celebrated, recorded, worshiped and calculated, using the primitive means at his disposal. Obviously creationists, evolutionists, realists, romanticists and anyone in between have to admit that these relics exist. Too many have seen them, studied them, photographed them, postulated on their origins and venerated them over the years, for them not to have meaning. Now for the most part, they’re ignored. Now, back in Africa, we are fairly close to the celebrated Khoisan rock art, which is all over Southern Africa. 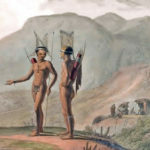 And have you ever heard of the River -Bushman – Khoisan people. Unless for example you’re willing to leave the air-conditioned comfort of your vehicle and hike into the heart of the Cederburg reserve. 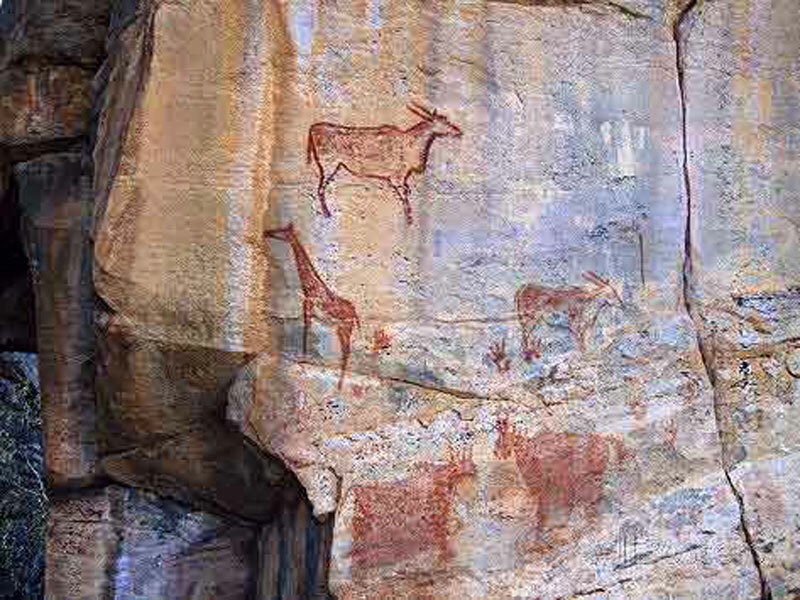 To the peaks of the Drakensburg, or the Kruger Park hills, you’ll never know how powerful these Khoisan images painted on the walls of a cave can be. Today, the world mostly ignores written history. Unless it’s the convenient sort of history, stirring patriotism, or national pride, useful to the powers that be. Anything embarrassing, politically incorrect, or otherwise unaligned with popular opinion goes largely ignored unless Hollywood can turn it into a three sequel, money-spinner. 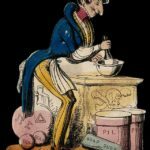 History has become pliant, rewritten to suit the political motive of the day, or been wiped out because it doesn’t sit well with some or other current ideology. Easy to do with written history; but look how many elements of visually recorded history are still with us, providing windows into the ancient world – and even those are being tampered with. Unfortunately, for the most part, Megaliths and rock art are largely overlooked. After all, if you’ve seen one cave painting you’ve seen them all. And what’s the big deal about all those slabs of stone…yawn…seen one, blah, blah, blah. So what does Adam’s Calendar in Kaapsehoop or the Cederburg cave paintings or Scotland’s standing stones have to do with us? If you care about art, literature or your beginnings you will be interested in these arts and literature as well, because they all depict cultures, arts and literature never before seen. 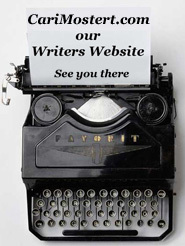 If you are reading this, you must have one good side, you like literature! The Giant Footprint not far from Adam’s Calendar.